Case studies of Jazz Museum Bix Eiben Hamburg (closed 2013) and the British Archive of Country Music (at risk of closure) highlight the difficulties faced by community archives in sustaining their ‘do-it-yourself’ popular music heritage practices. The fragility of these institutions speaks to concerns raised by critics who believe that the collection and preservation of popular music’s material heritage is best undertaken by fully trained professionals in properly funded, authorised institutions. However, the significance and value of community archives goes beyond the artefacts being collected. At risk are not merely the artefacts relating to popular music’s material past but the very communities and accumulated vernacular knowledges that sustain popular music archiving at the community level. I am interested in what might be thought of as the afterlife of paper. 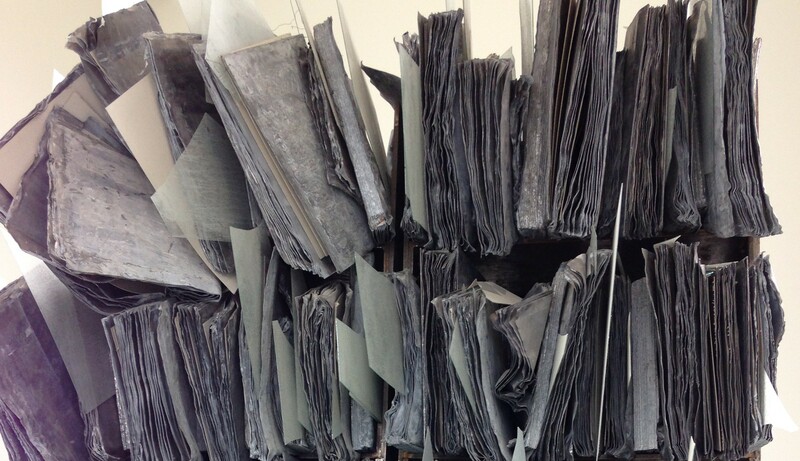 Drawing on my current project on the materiality of the archived page, this presentation takes up the question of paper’s capacity to grant of a life beyond the grave and to ‘outlive’ those whose work appears on it and who might choose to store it up. I ask whether the leaving of a large body of literary or personal papers incites activity and how it is that individual documents or collections of papers take hold of us and register as significant and precious in ways that demand we act to save, arrange (‘archive’) and promote them. In focusing on the specific case of writers Valentine Ackland and Sylvia Townsend Warner, I explore how the posthumous presence and handling of literary papers becomes entangled with – and ultimately even the expression of – the privileges, delights and obligations of intimacy and consider what this might mean for the idea of writers’ archived papers as their ‘literary remains’. My work with archives engages with recorded media – sound, film, photography – as archaeological traces, used to provoke the design of new experiential public art installations. Reflecting on the different meanings and experiences of place for different communities, this archives-led practice helps to open up the qualities of place as multiple and always shifting, always intimately experienced. Girl Eating a Sandwich reflects on the place of the ‘original’ archival artefact and its recomposition in the age of experiential media, and the implications for future archive collections and their use.